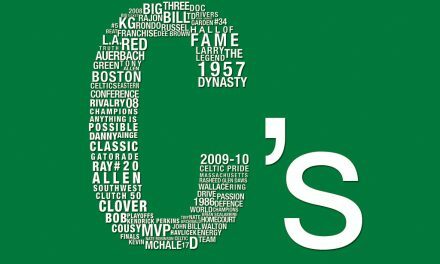 Overall, the preseason for the Celtics was a bust. The team went 1-3 in four contests against the Hornets and the Cavaliers. There wasn’t much to be excited about, as the team shot poorly and couldn’t muster much on either side of the ball. However, there was a clear bright spot on the team during the four games: their young draft pick. 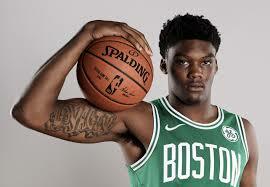 After gaining a poor reputation early on, Robert Williams has made a strong case to take on a bigger role this season. 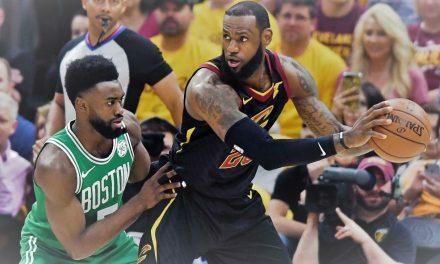 Williams suffered a rocky introduction to Celtics fans following the draft. The young center had well-documented work ethic issues early on. Many fans (I’ll admit, including myself) were worried that he was destined to be a bust for the franchise. An injury in Summer League did nothing to boost his confidence either. However, Williams has quieted the haters after his preseason showing. If you’re looking solely at the statistics, by no means was Williams’ performance out of the ordinary. In ten minutes per game, he averaged 4.5 points and 2.0 rebounds. However, if you take a look at a little bit of game film, you can easily see what he’ll be able to bring to the table. On a team that allowed on average 107 points to the opposition per game, Williams was a defensive standout. His energy on the defensive end was refreshing. He bounced all over the court, defending the paint and jumping out on shooters. He’s got an extremely lanky frame, and it shows. Williams stands 6’9″, which isn’t huge for a center. However, his 7-6 wingspan allows him to be adept at getting a hand in the shooter’s face. He had the game-winning block against the Hornets in the team’s second preseason game. Those long arms also allow the rookie to cause problems on the interior against bigger opponents. On the other end of the court, Williams is also an asset. His shot needs work, which the Celtics knew when they drafted him. Where he really adds value is with his spacing. Williams has already shown potential with his energetic screen-setting, and he can really open up the whole floor. If he can improve on the raw talent he has, #44 becomes a true force on offense as well. No, I’m not advocating that Williams plays 20 minutes a game. 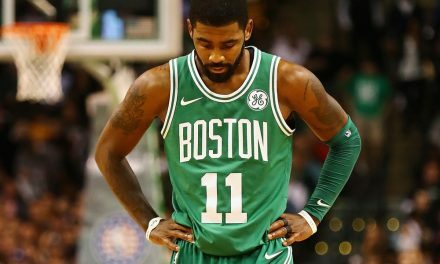 However, he’s shown more than enough in the preseason to be considered for minutes on a deep Celtics team. 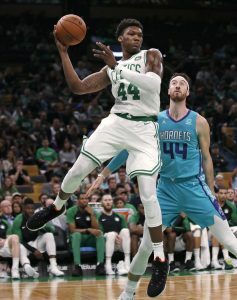 For a player who many fans expected to spend time in the G-League, the young center’s performance should cause Boston staff to take a much closer look at his playing time. 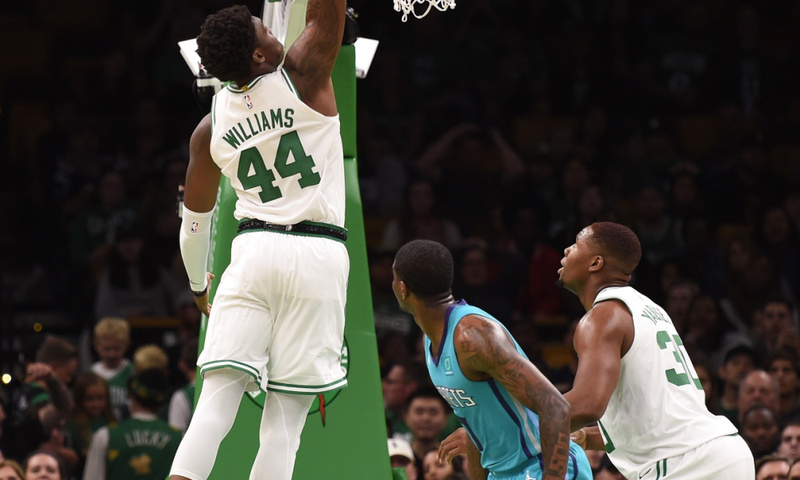 With the season opening in just over a week, the intrigue is there as to what Robert Williams can do for the Boston Celtics.